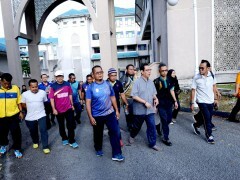 Gombak - - The International Islamic University of Malaysia (IIUM) community participated in a sports recreation activity called 'Brisk Walk' while cleaning up the surrounding area that took place in the Gombak campus. Also present were IIUM Rector, Prof. Emeritus Tan Sri Dato 'Dzulkifli Abdul Razak and the University Management Committee (UMC). 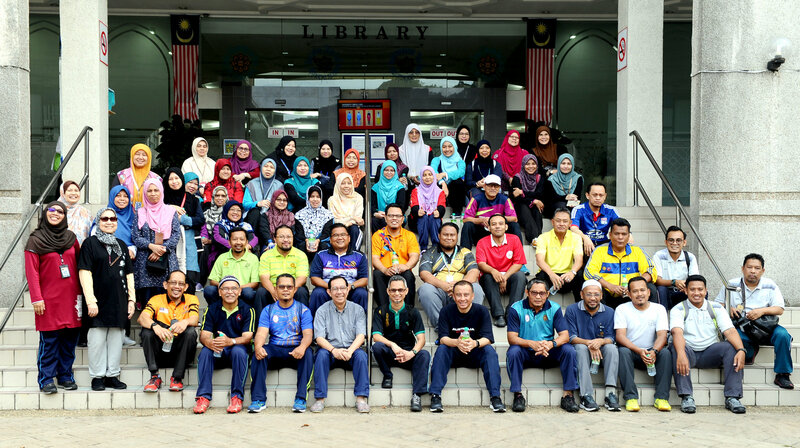 Nearly 50 IIUM staff, consisting of lecturers and administrators joined this event. 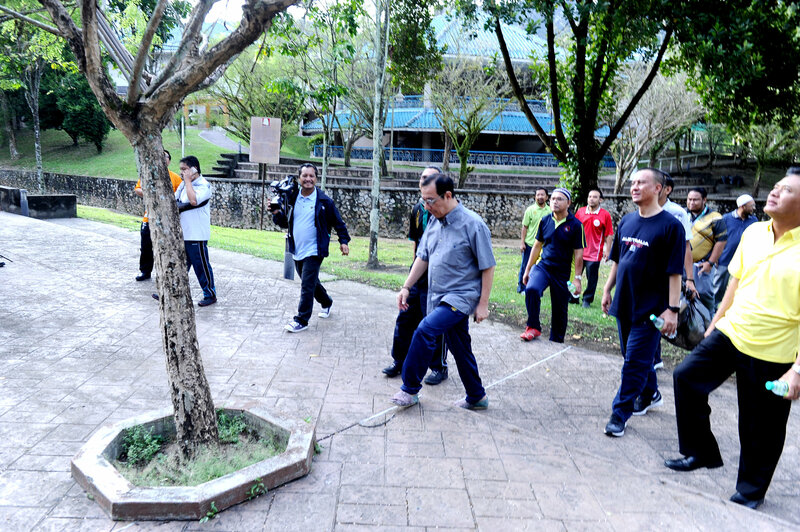 This event was organised by "Kesatuan Kakitangan Am International Islamic University Malaysia(KURNIA). Among the objectives of this activity was to foster better relationship among staff of IIUM from various ages as well as positions. 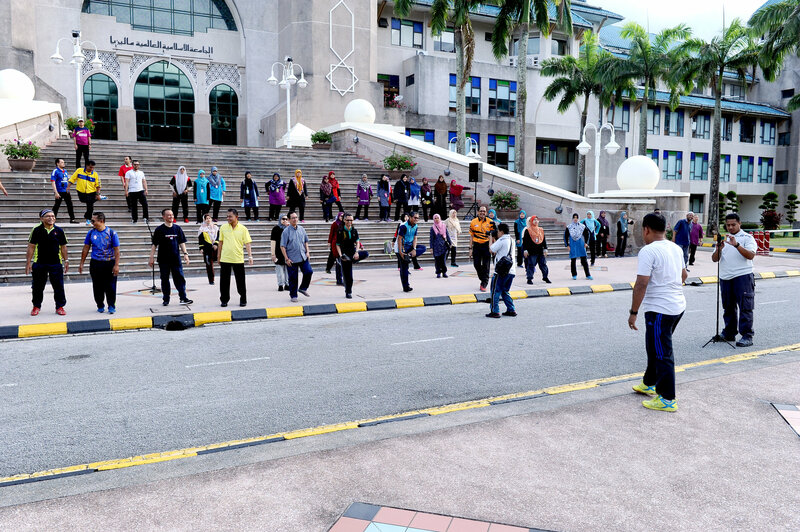 In addition, it also provided awareness among the staff on the importance of exercise in order to maintain good health and to make it part of our daily routine. According to the Rector, such programs need to be regularly established as it can create a healthy environment and a vibrant body. "When our body is fit and the mind is more active, it can help in our productivity and quality of work and besides that it can also reduce pressure in carrying out our work". We need to create a clean environment in line with the university's tagline" Garden of Knowledge and Virtue. 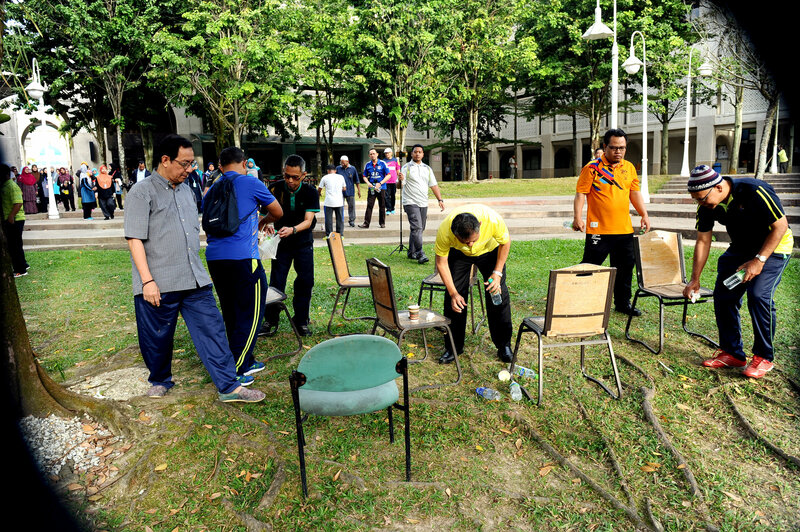 Since we are in the "Garden" , we need to ensure the cleanliness of the Garden at all times. "he added.